By clicking Call Me button, I agree that SECURFORCE will contact me. 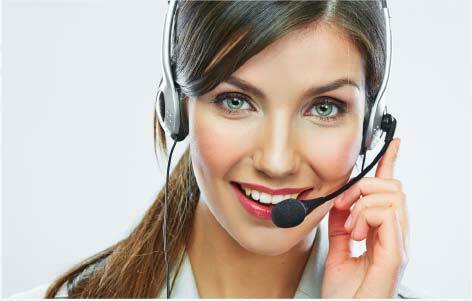 If you have questions or need help, contact our customer service. 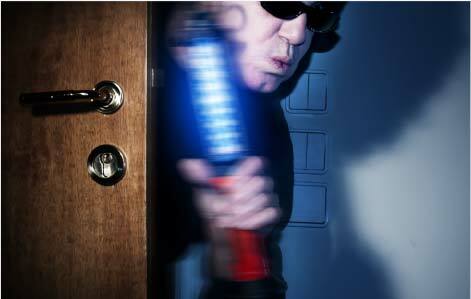 Whether you are at home or not, anti-intrusion monitoring services protect you against home invasions. The doors and windows are fitted with sensors that trigger an alarm if activated by an intruder. Adjustable Motion detectors also detect any abnormal movement inside your house. The life of your family is important. 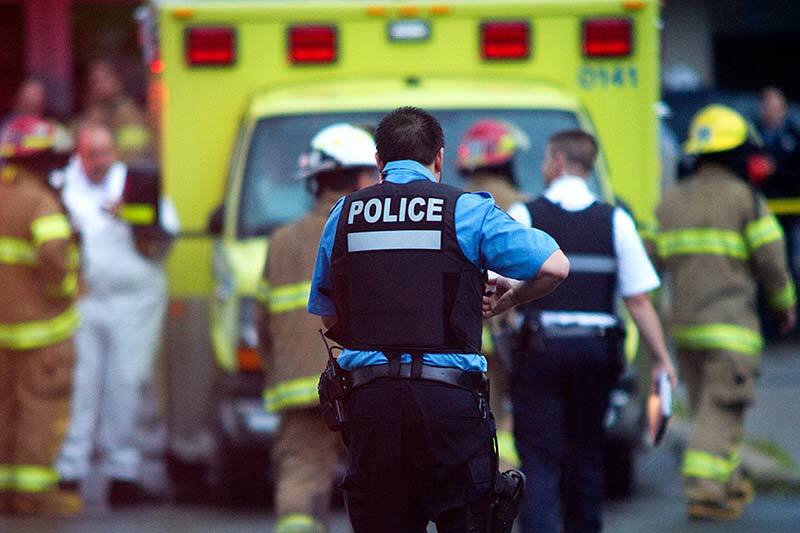 If an emergency case occures, our central station will send you automatically an emergency team, wheter ambulance or police officers, in fonction of you need. Activated by the panic button or the keypad of the alarm system, the protection for medical issues and police emergencies will make you save precious minutes that may do the difference to avoid the worst. You will ear a tone sounds every time a door is open. The Door Chime is activated on each door equiped by a magnetic contact. Door Chime it also allows you to secure your shed, garage and pool entry. You will also be notified if your child tries to leave the house. Fire is a dangerous intruder. By installing monitored smoke detectors, protect your family and your home against injury, loss and damage caused by fire and smoke. When the sensors detect smoke or extreme heat, a siren will sound and the monitoring station will be alerted. 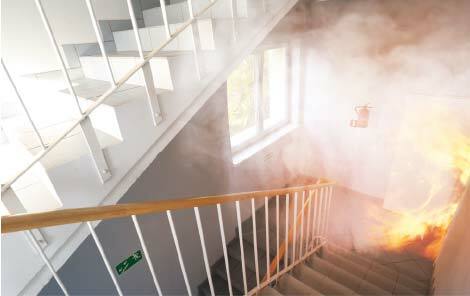 When an alarm signal is received, the operator can hear what’s happening in your home and check if you are in danger. If we can’t talk to you, no worries, we will send the emergency services at the scene as soon as possible for a verification. 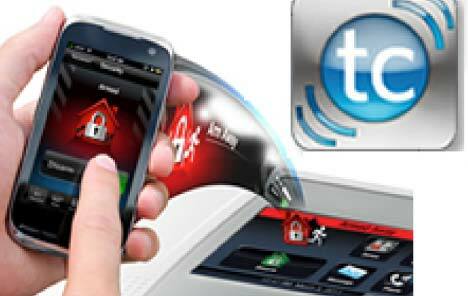 With Total Connect you have the entire control of your home on your smart phone, tablet and computer. You have access to all the features that allow you to be notified when a door is open or close, or when your alarm system goes from armed to disarmed wherever you are. © 2019 SECURFORCE is a registered trademark of Global Sécurité Inc. All rights reserved.